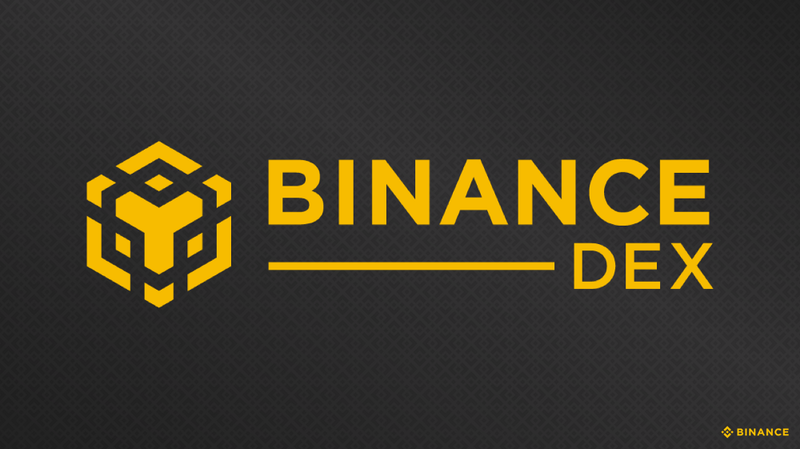 To stimulate awareness about the inner workings of the recently launched Binance DEX, the team at the exchange have decided to sponsor a simulated trading competition on the live Testnet. All users who hold at least one BNB on the regular Binance.com are eligible to participate and can register a maximum of 20 Binance Chain addresses. All who qualify will also receive 200 virtual testnet BNB tokens allocated to each address. These tokens will be used before the trading competition begins. Binance CEO, Changpeng Zhao, also tweeted about the competition and encouraged traders to participate. To test the hell out of @Binance_DEX, we are giving away roughly $100,000 USD equivalent, in REAL $BNB, as reward for our testnet trading competition. You have nothing to lose! Come and join the fun, and help us launch the mainnet faster! The simulated trading competition will run from the 7th of March (8am UTC) till the 21st of the same month (8am UTC). All data on the Binance Chain testnet will be reset right before the competition begins. All existing balances will be cleared to pave way for the competition to begin. Crypto enthusiasts will be able to issue and list tokens on the Binance Chain testnet during the competition period. Addresses that own tokens will be ranked in terms of the sum of each token price’s volatility over every five minute interval and traded against BNB. The initial price of each token must be set to 1 BNB and there is no limit to the total supply of each. The top three traders will be awarded as follows. Have you tested the new Binance DEX on the Binance Chain testnet? Please share your experience in the comment section below.